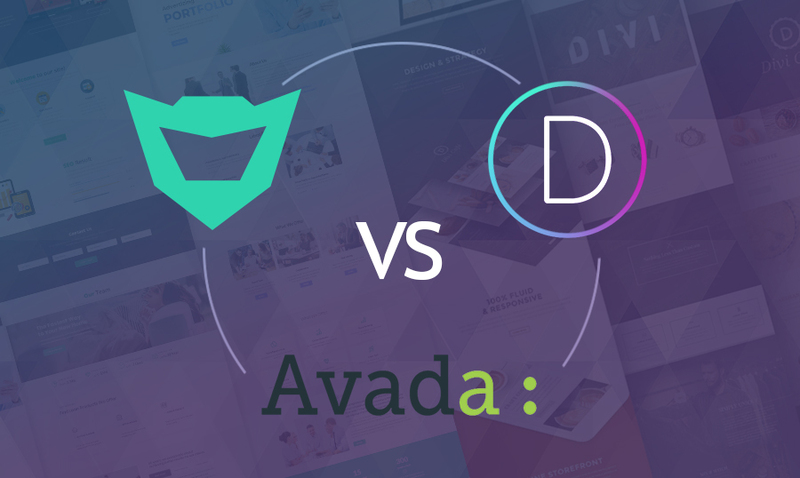 Monstroid2 versus Divi versus Avada - Who Will Win This Battle? It is not a secret that mankind does not stand still and is constantly working on doing everything possible to improve the quality of life. As a result, new technologies, devices, or lifehacks appear day by day. So do the WordPress templates for business. Some of them are updated, others are created from scratch. It does not matter what happens if it leads to the desired outcome that is the advanced functionality that is offered to the customers. What Are the Key Features of Monstroid2, Divi, and Avada? You will find the main characteristics in the table below. Now let us pay closer attention to each of them and analyze these features in more detail. To start with, it is necessary to have a look at the page builders that are used to power all three themes. So, Monstroid2 has been designed with the help of the Elementor Builder which provides plenty of advantages. It is considered to be the most advanced page builder that works perfectly well with any themes and plugins. 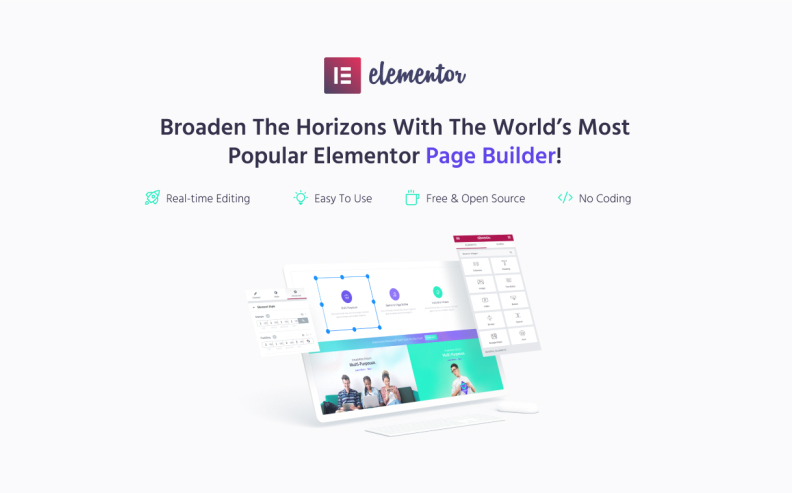 If you are looking for some particular plugins for it, you may find them at the Elementor Marketplace. One more benefit of the builder is that it is possible to customize the design and edit everything in real time. 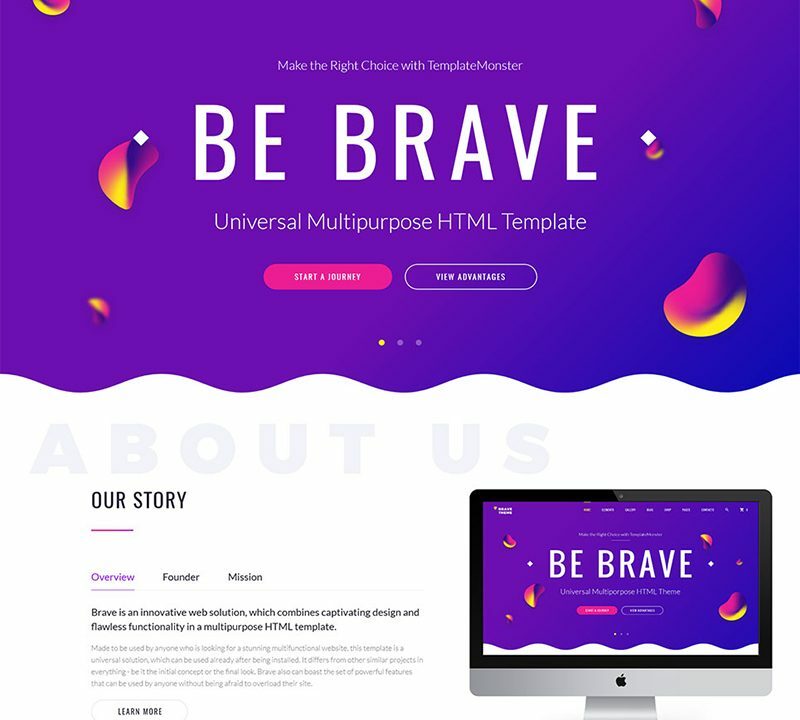 Divi theme has been created with Divi Builder and Visual Builder that also give a lot of layout possibilities to choose from. Moreover, if one needs to change something on the page, one can do it easily and see the result at once. It is possible to get the live preview of the page while working on it. 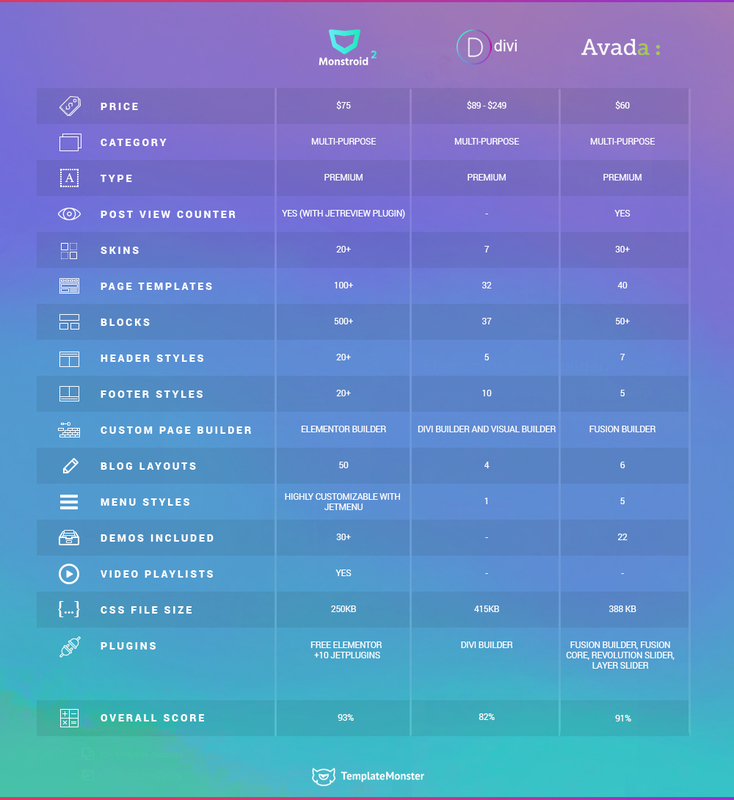 As for Avada, it features Fusion Builder that allows creating the website from scratch, as well as editing the layouts. However, in comparison with the builders that are used to power Monstroid2 and Divi, Fusion Builder is the back-end one. It is less user-friendly. What is more, it takes much more time to build the page not talking about the website. It is very convenient to use the ready-made blocks while creating a certain page of the website or the website as a whole. 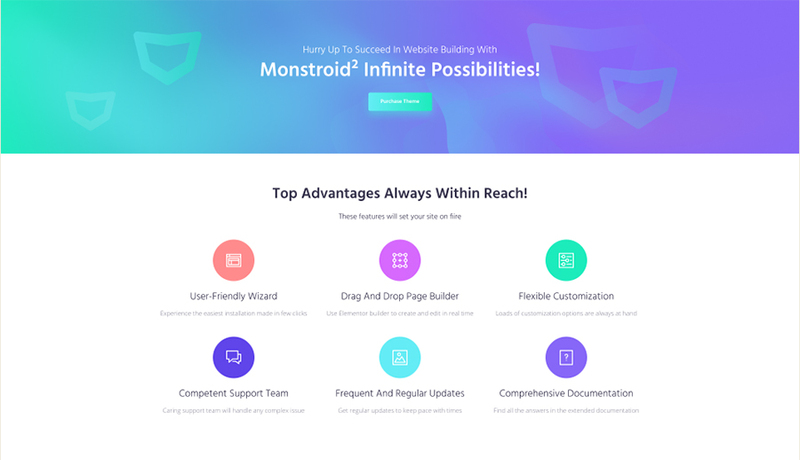 Monstroid2 offers more than 500 prebuilt sections and pages that greatly increase the opportunity to design the multifunctional website and not the only one just in a few clicks. 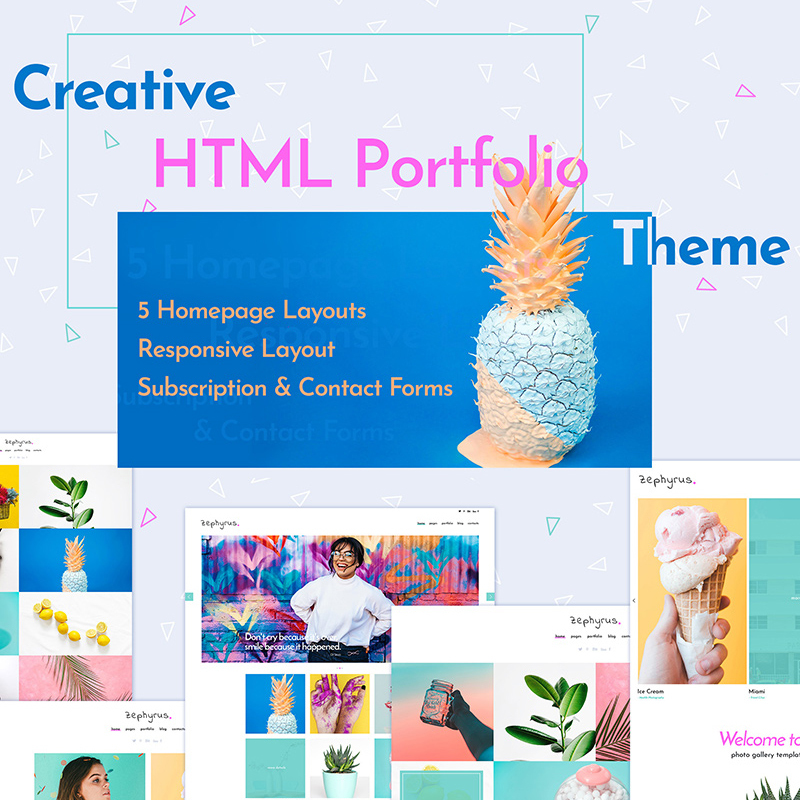 For example, you may make a particular page that consists of the necessary basic elements, save it as a template and then use it for one or a different project. 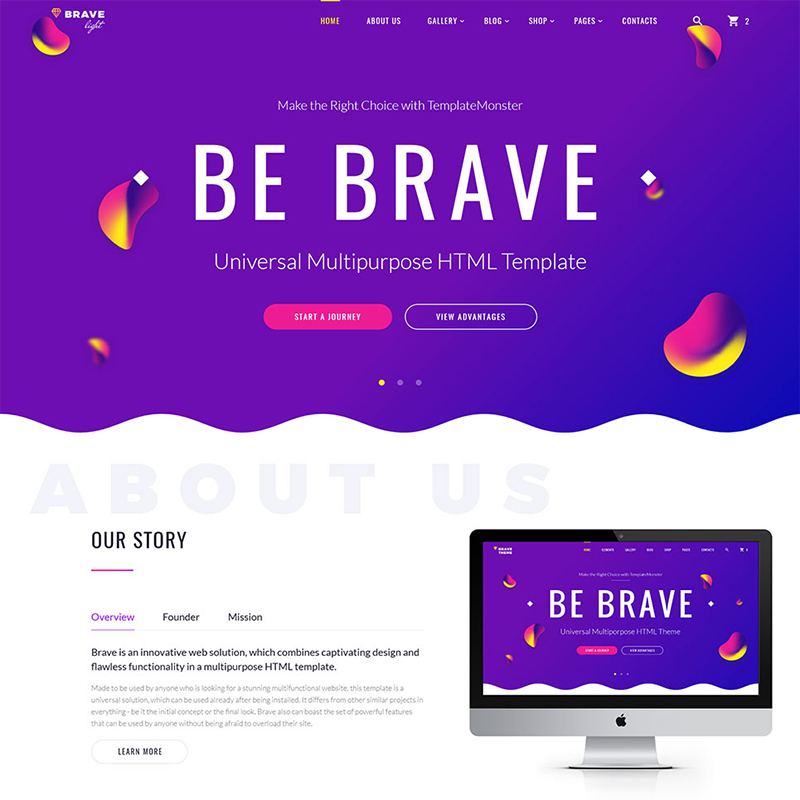 Or you may take advantage of the basic elements and a number of templates that are available and just play with them while working on your website design. One more pleasant news is that 500+ is not the limit, as new templates will appear in the nearest future. Just follow the update. While working with Divi and Avada, you will have a variety of skins at your disposal but their offer is not so big. Avada has more than 50 skins to work with, while Divi provides only 37. It does not matter what kind of website you want to create, an opportunity to add a blog to the website will always be appreciated. Thus, blog layouts are the ones that will be of great importance in this case. 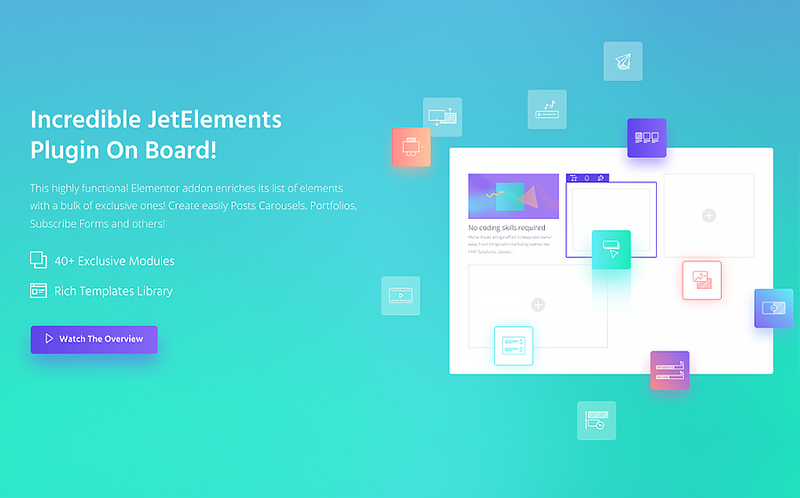 All the three themes have blog layouts in their structure but the amount is different. In case of Divi, you have only four standard blog layouts to opt for. Avada offers six of them. Monstroid2 is at the top of this game, as 50 layouts is the choice you just can dream of. After all, with the new Monstroid, this dream has become a reality. Just look at the Monstroid2 Demo. There is no use explaining how important the speed and performance of any website is. It is worth paying attention to these issues if you do not want your users to abandon the website because of the poor load speed or problems with performance. The latest version of Monstroid2 has become super light, as the CSS file weighs only 250kb. What does it mean? It means that this theme is now less demanding in terms of finding a proper hosting provider than it was before. Moreover, the decrease of the weight has allowed increasing the page load speed and improving the overall performance. Thus, the website will work much faster and more smoothly. To compare Monstroid2 with Divi and Avada, it would be necessary to mention that their CSS file size is 418kb and 388kb correspondingly. As we can see, these themes are not so fast in operation. What is more, Avada has unnecessary stuff that influences the speed and general performance of the website. Therefore, having analyzed the mentioned features, we can draw the following conclusion. 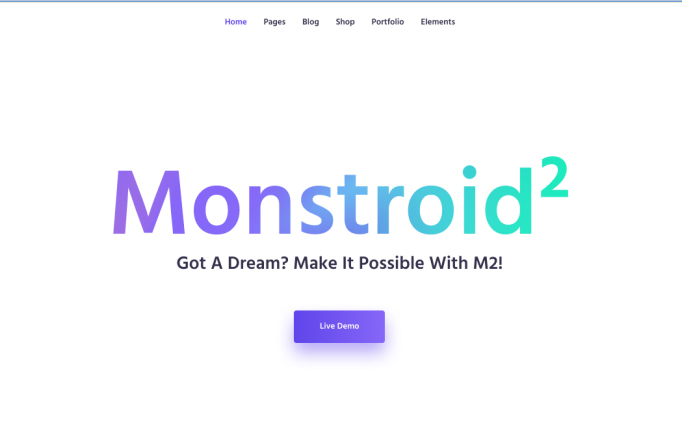 The new version of Monstroid2 has more advantages rather than disadvantages and is the most profitable offer in comparison with Divi and Avada. First of all, it is super light and fast. Furthermore, you have a lot of pre-designed templates to choose from. 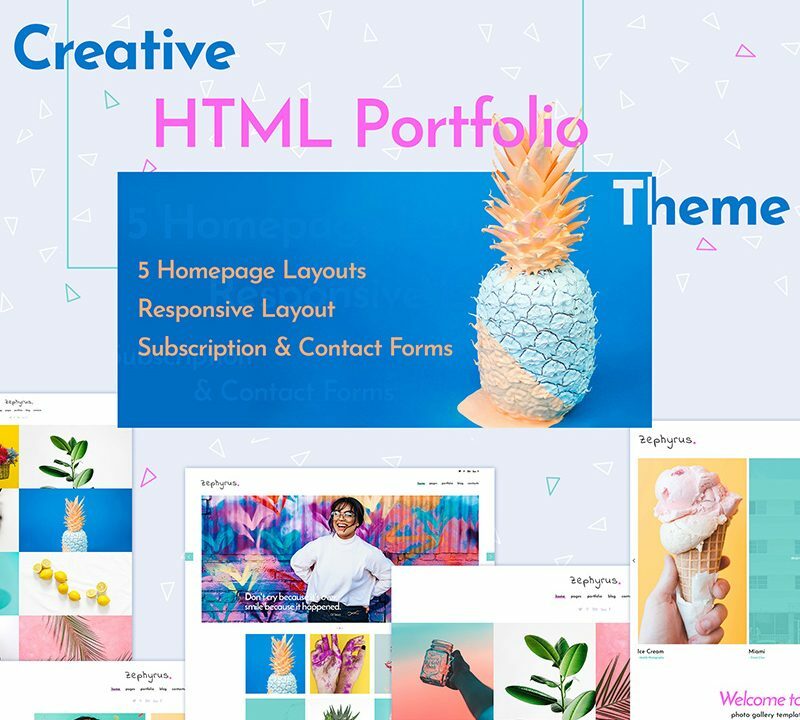 You will constantly get new options, such as templates, plugins, etc while updating the theme month by month. Therefore, explore the theme yourself and you will not change it for anything else!